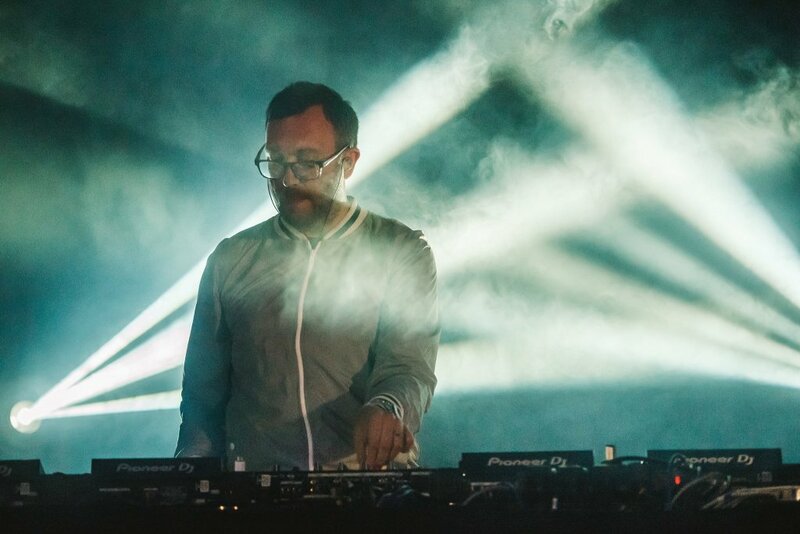 We know you party people want to keep dancing into the night. Each evening our Main Stage headliners finish up between 22:45 and 11:15 – but there’s plenty more going on across the festival. 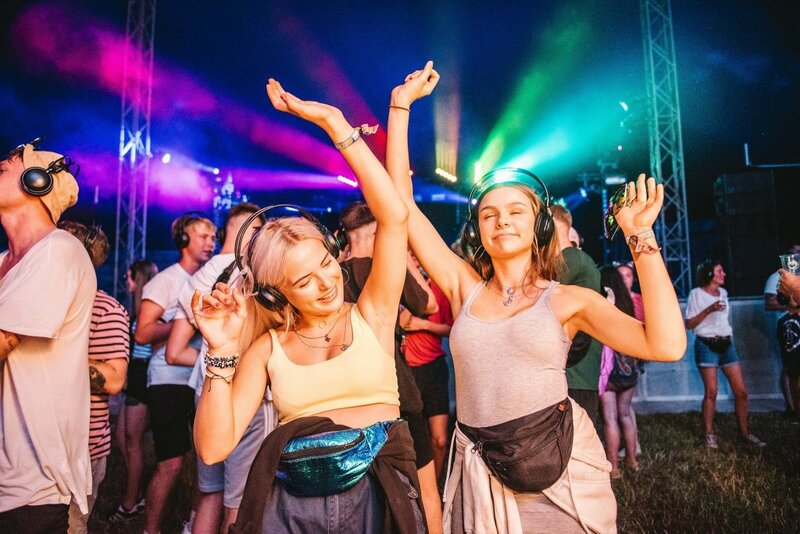 When the bands come to a close, but you’re not quite ready for bed yet – The Silent Disco has got your back. Located every night in The Giant Squid, choose from 2 channels and party on down. Of course, for our VIPs – the music keeps going until 1:45am (11:30 Sunday) in Peak Clubs private bar. Spend the last minutes of your night rubbing shoulders with Y Nots special guests.